What Have We Learned in 75 Years? When I think about my mom and dad (seated) it’s hard to imagine them being little kids trapped behind barbed wire fences. Now, nearly 75 years later we have a blessed and thriving family. Happy anniversary, mom and dad! 75 years ago, my parents were locked up. 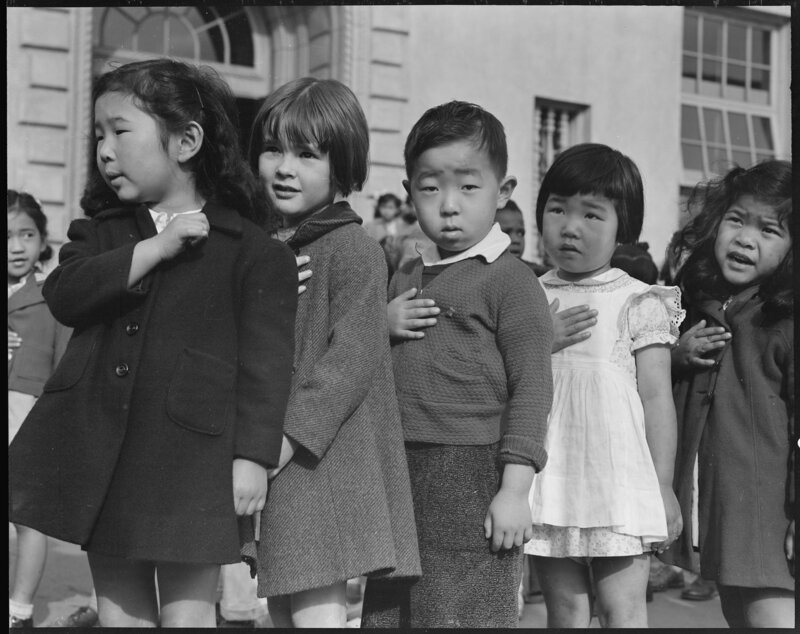 Their only crime – being born of Japanese descent. 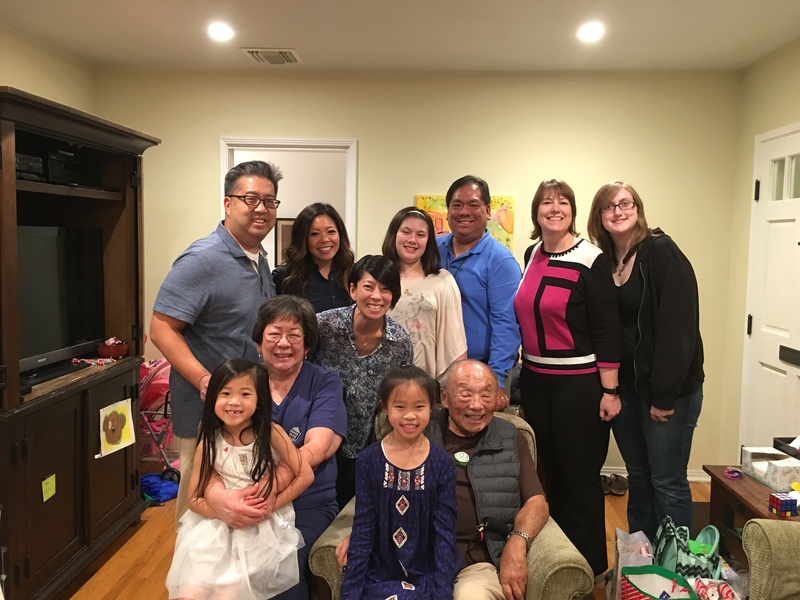 Like nearly 120,000 other Japanese-American citizens and legal Japanese immigrants, my parents, grandparents, aunts and uncles were taken far away from their homes and locked up behind barbed wire fences with armed guards in the middle of nowhere. My mom was taken to Arizona and my dad to Colorado. Each family member was allowed to bring one suitcase with them. One. Try to imagine right now what would go into your one suitcase. How could you fit your entire life into one suitcase? Because of the limitation, families had to abandon their homes and belongings, often selling them off at considerable losses where they would barely get pennies to the dollar. Unless you found someone kind enough to be willing to look after your home and belongings, pay any utilities that had to be paid, and watch over your place for an indeterminate amount of time, you were out of luck. 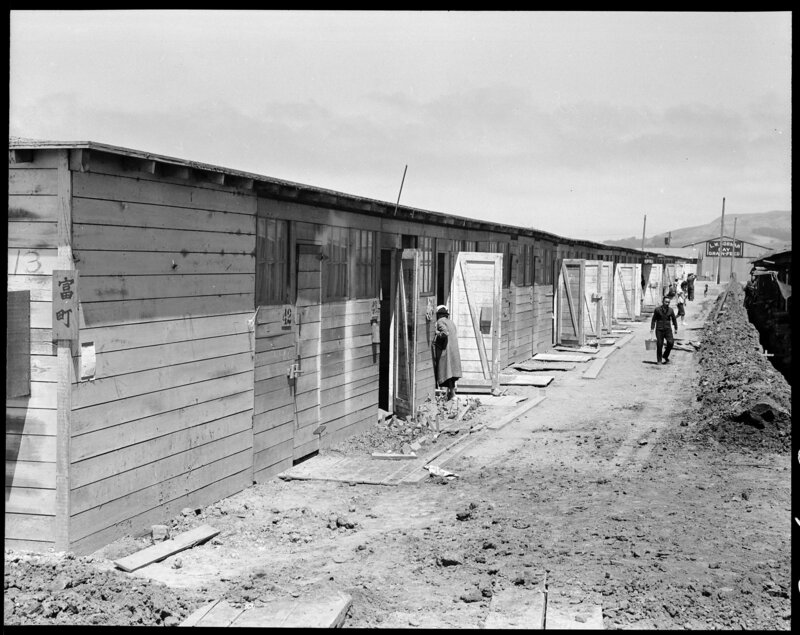 Even still, many homes belonging to Japanese-Americans were vandalized and burglarized while they were locked up. And while the detainees made the best of their situation, the conditions were still squalid and horrible. Even President Roosevelt referred to the relocation centers as “concentration camps.” Dorthea Lange, a photographer who was hired to document and record the relocation, described one of the camps by saying they had the “Meanest dust storms… and not a blade of grass. And the springs are so cruel; when those people arrived there they couldn’t keep the tarpaper on the shacks.” Linda Gordon who edited the book Impounded chronicling Dorthea’s photographs that were literally impounded by the government because they were found to be too sympathetic to the Japanese wrote, “Good manners eroded as meals were always hurried, reducing the ritual and elegance of Japanese cooking and serving to mere feeding the body. Maintaining personal cleanliness was difficult due to chronic shortage of soap and hot water. Lack of insulation and ventilation made the cubbyholes in which they lived freezing in winter and sweltering in summer. No decent provision for washing diapers. Dust. Mud. Ugliness. Terrible food—definitely not Japanese—doled onto plates from large garbage cans. Nothing to do. Lines for breakfast, lines for lunch, lines for supper, lines for mail, lines for the canteen, lines for laundry tubs, lines for toilets. The most common activity is waiting.” The rights of an entire group of people, 2/3rd of whom were citizens of the United States, locked up without due process of law and without committing a crime were subject to treatment we would consider cruel and wrong today. And for what? For fear of possible attacks on our nation during a time of war. Nearly 75 years later, we are faced once again with the specter of bigotry and prejudice. What have we learned in 75 years? On January 27, 2017, President Trump signed into action Executive Order 13769 authorizing the temporary ban of all Syrian refugees and immigrants from seven countries on the basis of national security. Initially this included those with valid permission to work and live in the United States and revoked 60,000 Visas already approved. Here’s what’s interesting. Of all the terrorists attacks on American soil, none have been committed by refugees since the 1980 Refugee Act was established. That includes the attacks of 9/11, Orlando, and Bakersfield. None. Most terrorist attacks are done by Americans against Americans, people born in the United States who decide to commit acts of terror. And not all of those are linked to Muslim extremism either. Dylann Roof who shot a church Bible study in cold blood, Robert Dear who injured nine and killed three people at the Colorado Springs Planned Parenthood, and Esteban Santiago-Ruiz who killed five and injured six more in the Fort Lauderdale shooting early this year are just a few that come to mind. By the way, Ruiz wasn’t an illegal immigrant, nor did he come from Mexico. He was born in New Jersey, grew up in Puerto Rico and moved to Alaska. Yet our President decided to ban immigrants from seven countries on the basis of a national security threat. He also banned all Syrian refugees, refugees who are fleeing from tyranny, death, destruction, and horror in their home country. Many other countries with far less resources and fewer vetting procedures have allowed thousands and in some cases millions to pour into their homes out of compassion for this horrible international crisis. But behind the safety of an entire ocean, we have become fearful and prejudiced without any basis in fact. And once again, we have a President who has signed an Executive Order that to most of the world and to many of our own citizens is a statement of our own prejudice and intolerance. Is this what you believe in? Are we no longer that vision of a “city on a hill” that American presidents from both sides of the aisle have long envisioned for us? Even before there was an America, John Winthrop preached to the colonists this vision for a new land and said, “We must always consider that we shall be as a city upon a hill—the eyes of all people are upon us.” President Kennedy echoed those same sentiments in a speech he gave in 1961 and then President Reagan shared those thoughts again on the night of his election when he said, “These visitors to that city on the Potomac do not come as white or black, red or yellow; they are not Jews or Christians; conservatives or liberals; or Democrats or Republicans. They are Americans awed by what has gone before, proud of what for them is still… a shining city on a hill.” President Obama offered that same vision in a commencement speech he gave and it is long been upheld by conservatives and progressives, Democrats and Republicans, as the identity of who we are as a nation. But God said it first. Are we still that city on a hill? The light of that city was tarnished 75 years ago when we turned against our own people because they looked different, acted different, ate strange food, had their own ways of worship. But we have moved forward and most of us believed that something like this could never happen again. And yet…and yet…here we are today. Now to be sure the circumstances are not the same. We are not at war. We are not rounding up Muslim-Americans and putting them in camps. But it is obvious that we are giving in to our fears and prejudices. Syrian refugees are fleeing from what is probably the most horrific crisis since the Holocaust and we have closed our borders to them. We are one of the wealthiest countries in the world with an abundance others can only dream of but we refuse to give up any of it to help those most in need. We can drink from our toilets our water is so clean while over 780 million people around the world lack any drinkable water, but we can’t spare room in our country for those fleeing from tyranny? What are we so afraid of? What are we so afraid of that we would ignore the words of our Lord and Savior Jesus Christ and lose our saltiness? What are we so afraid of that we forget what it means to be a city on a hill? Cassie travels all over the world for her career and it would be easy to worry, but instead we celebrate the chance she has to share with us what she learns. 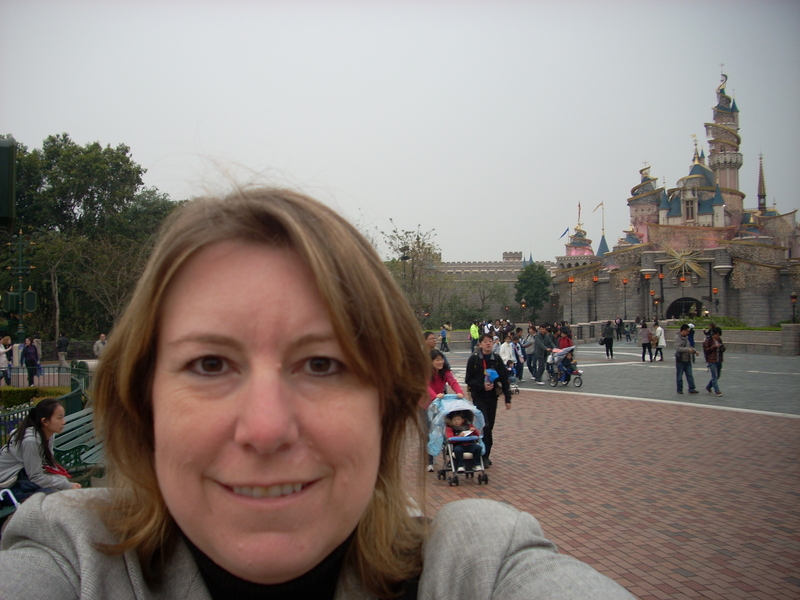 Here she is at Hong Kong Disneyland – scouting it out for me! There are times I worry about these things, too. They are a very real threat. So I understand that. Cassie travels all over the world to places much less safe than our own. She travels to places where their security measures are not as tight as ours, where they don’t screen their refugees as well as we do, where the threat of terror is much higher than we have ever had to worry about. So it’s much more real for me than it is for most. But I am also well aware that if we give in to these threats, then we have given up the salt and light that God calls on us to be – not just as Americans, but as Christians in the world. Can we afford to do that? Is the price of our safety worth giving up our belief in Jesus Christ? Do we not trust in God? It is time to stand up. It is time to make your voice as a Christian heard. Not as a Democrat or a Republican. Not as a progressive or a conservative. But as a Christian. Make your voice heard in whatever manner you feel is best. For some that might be a political route, calling your representatives in Congress and urging them to support those in need. 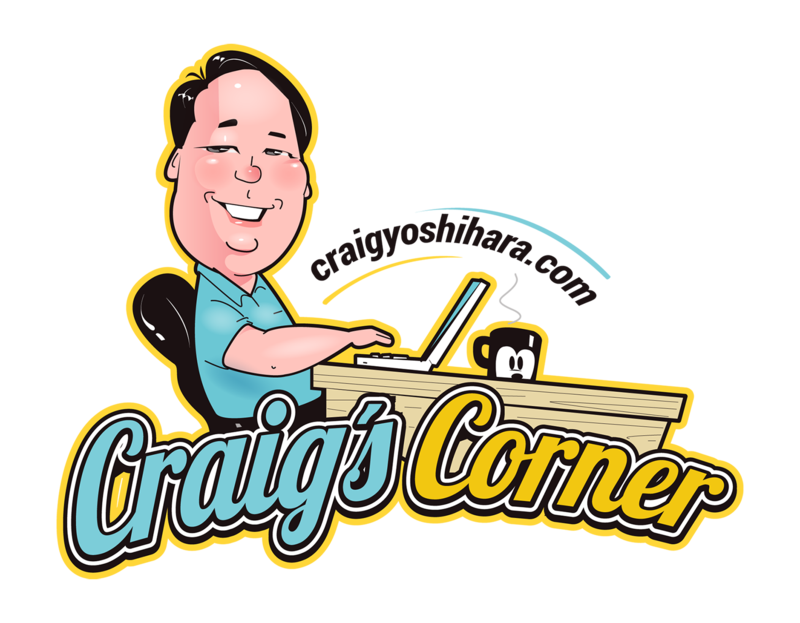 For some that might be an outreach of the church, supporting global mission work through UMCOR or other relief agencies. For some that might be a social media campaign to bring attention to the values and ideals we hold dear. But in whatever way you decide is best, it is time to stand up. In the name of the Father and of the Son and of the Holy Spirit. Amen.